Silenced Knight. Life is tough, and then Christmas kills you. The Hartfield women are at it again. When a local woman is the primary suspect in a murder investigation, Alexa and Faye are off to prove her innocent and find the true killer before he or she strikes again. Silenced Knight: a Christmas “Noella” in the Mystery of Christmas 2 Collection. Traci and James Knight have enjoyed an almost idyllic marriage in their nearly twenty-five years of marriage. 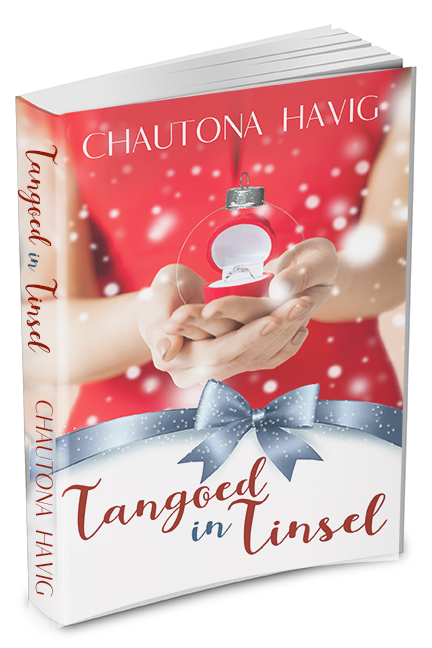 But when Traci decides to opt out of Christmas celebrations, things turn ugly between them and fast. 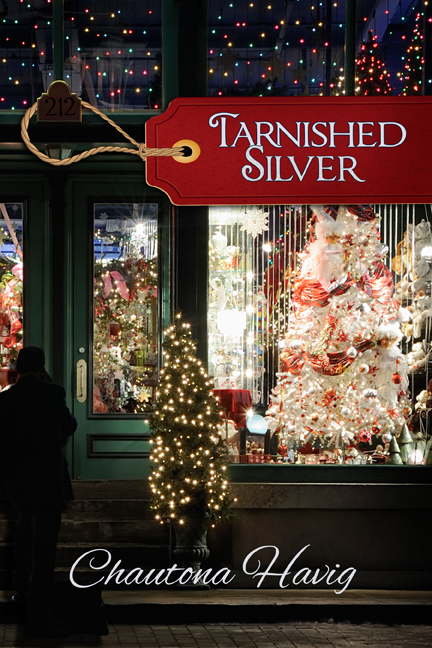 James expects her help with their annual outdoor Christmas display and refuses to take her new convictions seriously. So when James is found dead beside his newest yard decor acquisition, Traci is the first but not the only suspect. 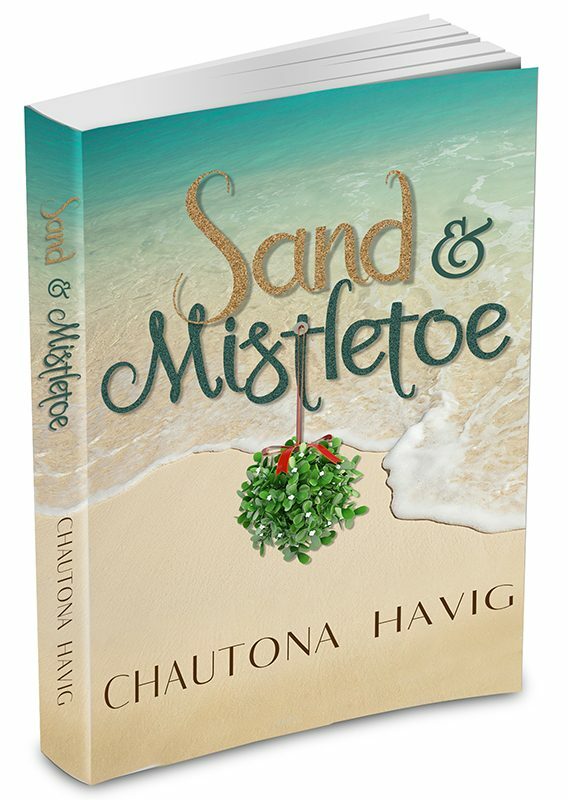 While the police do their job, local mystery thriller author, Alexa Hartfield, and her irascible aunt join forces to prove Traci innocent, seemingly against all odds! 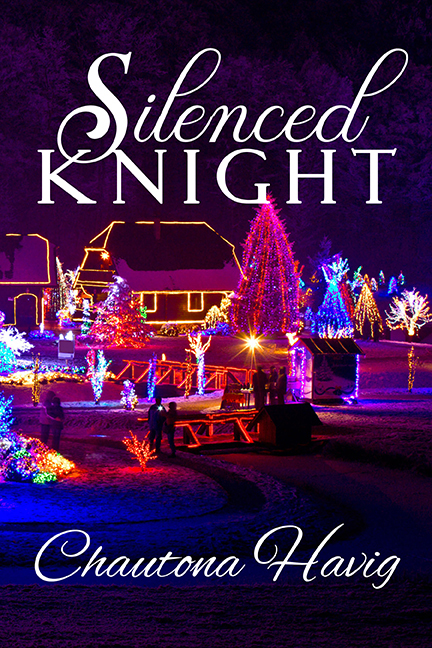 Silenced Knight: Who knew Christmas could be so sinister? As Tracie Knight arranged candy bars in her favorite serving bowl, creating a sunflower of Halloween offerings, she fought back the rising panic that threatened to engulf her. You have to do it. Now. He’s forgotten. Hands trembling, Tracie gripped the bowl with excess force and scurried to the table by the front door. There, she paused, took a cleansing breath, tried to formulate a coherent prayer, and failed. Lord… help? Anya. Do you have any idea how often you mention her? Do you have any idea how hard it is to stand here and listen to you talk about her? Would you ever cheat on me? I should be able to say no—assume no! But I can’t. She’s there with you. Every day. High above the clouds. Practicality added, And with a hundred or more other people. Get real. Now or never! “Um, James. Don’t you remember what I told you in January? 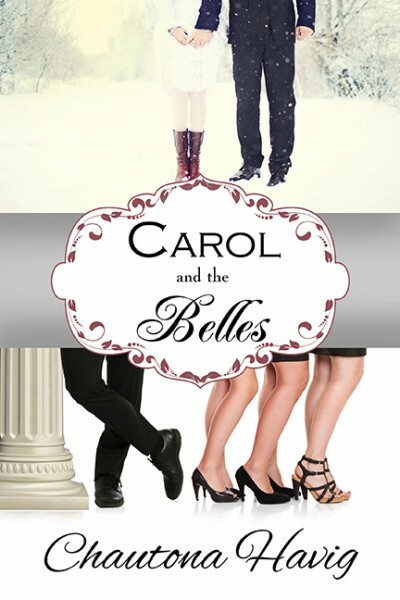 I’m not celebrating Christmas anymore.” Satisfaction built even as he stiffened beside her. There. That was forthright without being abrasive. Hard to do when he keeps ignoring my convictions. A transformation occurred as Tracie watched her husband react to what he considered to be “news.” Distance, hardening. Every bit of him morphed into the man who refused to allow people cheat him on a bill or out of a benefit he felt owed. In an attempt to settle things, Tracie seated herself beside him, took his hand into both of hers, and tried again. Tracie didn’t like throwing out those words, but after two years of researching the topic, debating it in online forums, and dreading this day, discussion didn’t appeal to her. But in the Knight home, no one ever pushed anyone to violate their own consciences, so she left it there, waiting for him to sigh, maybe urge her to study more, offer an opinion, but no matter what, he’d back down. It’s what Knights did. 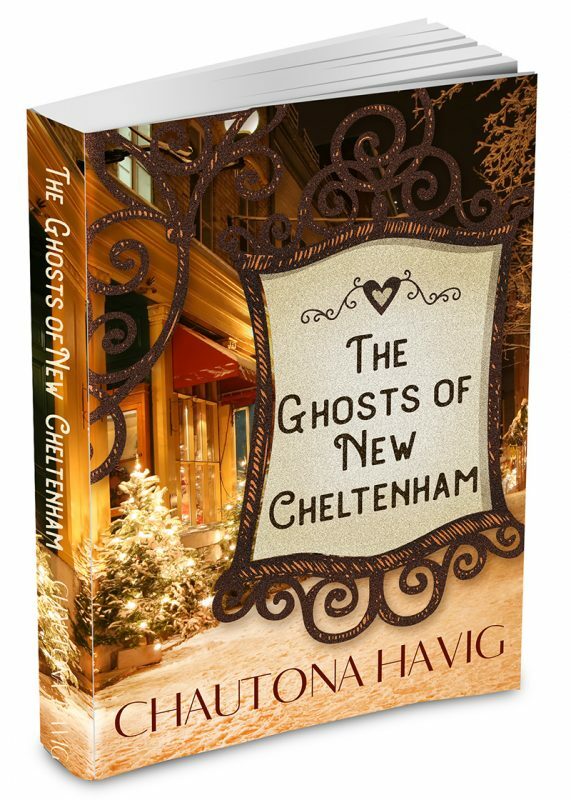 Gap-jawed, James stared at her, his eyes darkening to a glittery black. Tears coursed down her cheeks as Tracie dropped bar after bar and dollar after dollar into the treat bags. By the time the kids at the back made it to the door, no one spoke. No cute “Trick or Treat” quips or this year’s, “tip or treat” in favor of the fundraiser to buy a diabetic alert dog for a local boy. Nothing. Just sympathetic glances and pitying looks from the men and women now congregating in her yard. 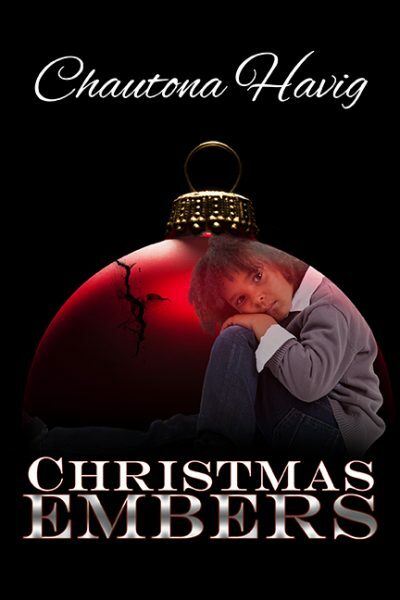 The moment she closed the door, Tracie sagged against it and allowed herself to weep.